Getting an introduction to a new city allows you to know the areas you’d like to go back and visit during your stay. 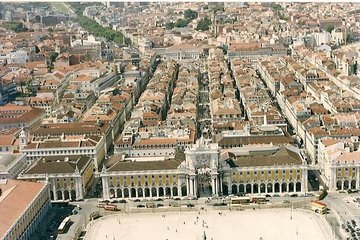 This LBGT Lisbon tour combines city sightseeing with a historical and cultural tour. See Eduardo VII Park, Arco da Rua Augusta, Igreja de São Domingos, Miradouro da Senhora do Monte, and Praça do Comercio. Hotel pickup and drop-off is also included.